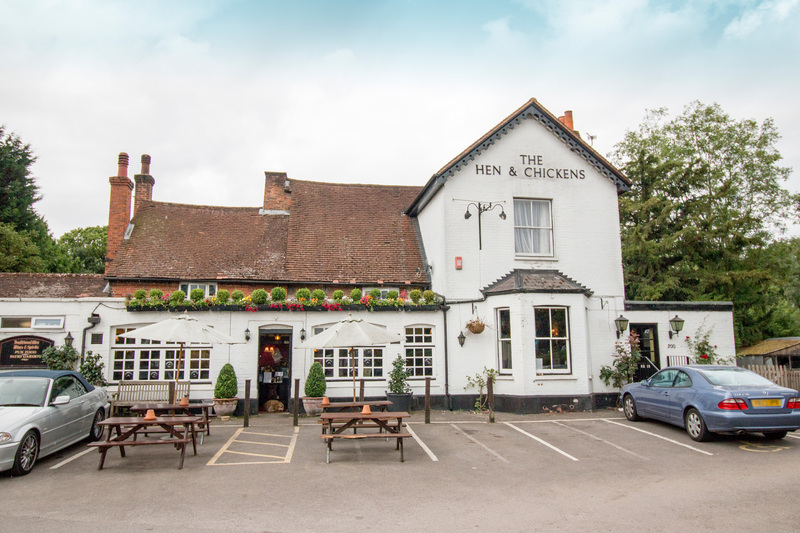 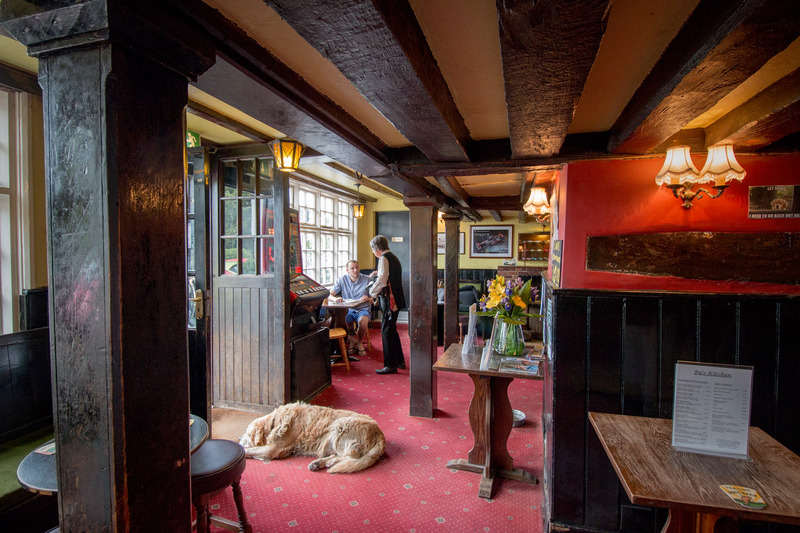 A cosy village pub in Bisley, Woking, The Hen and Chickens serves up well-kept real ales, good food and a warm welcome for all. 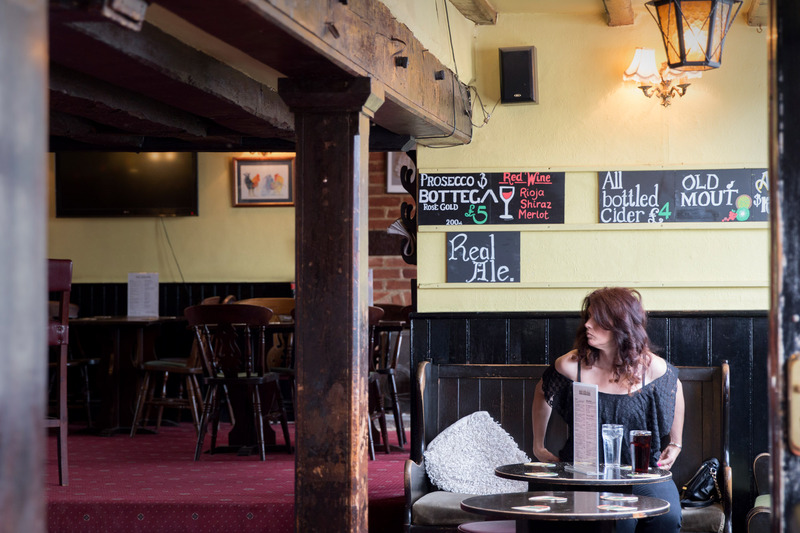 Located on the main road between Guildford and the M3, it’s the perfect place to find respite and refreshment on the road - with oak beams, low ceilings and two crackling real fires inviting you to while away an hour or two in cosy comfort. 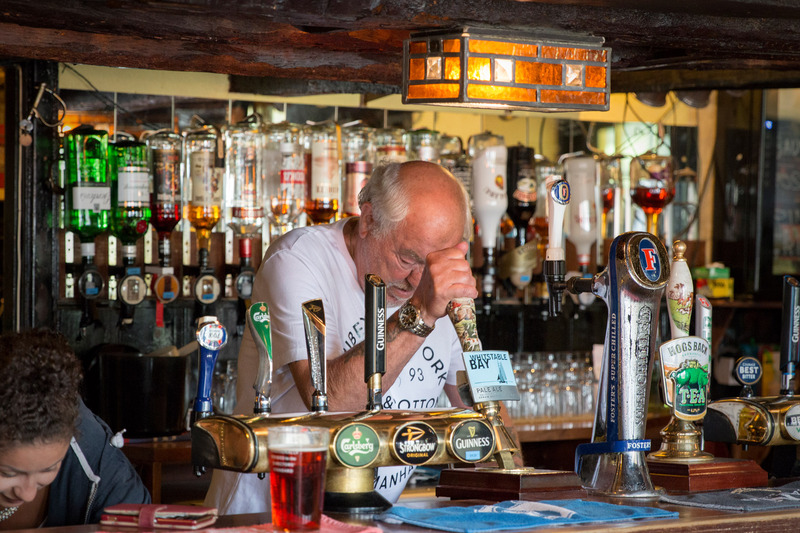 A trio of top ales is always available at the bar, alongside international lagers, wines, spirits and soft drinks. 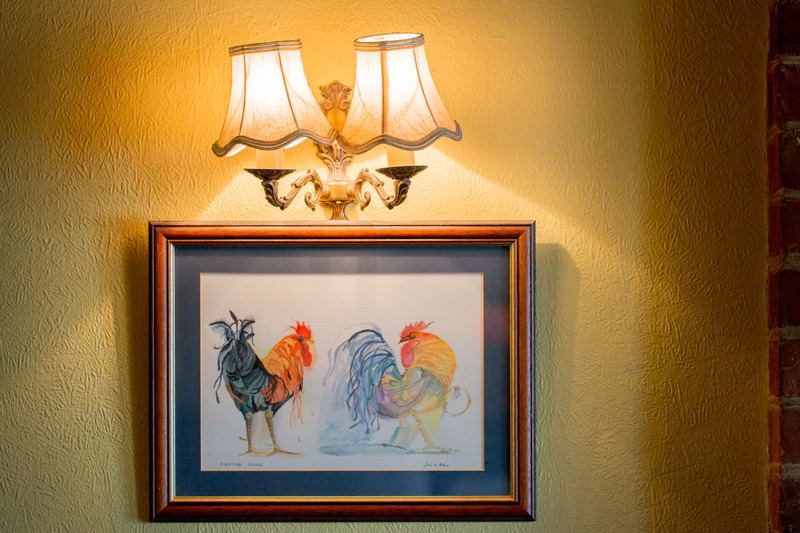 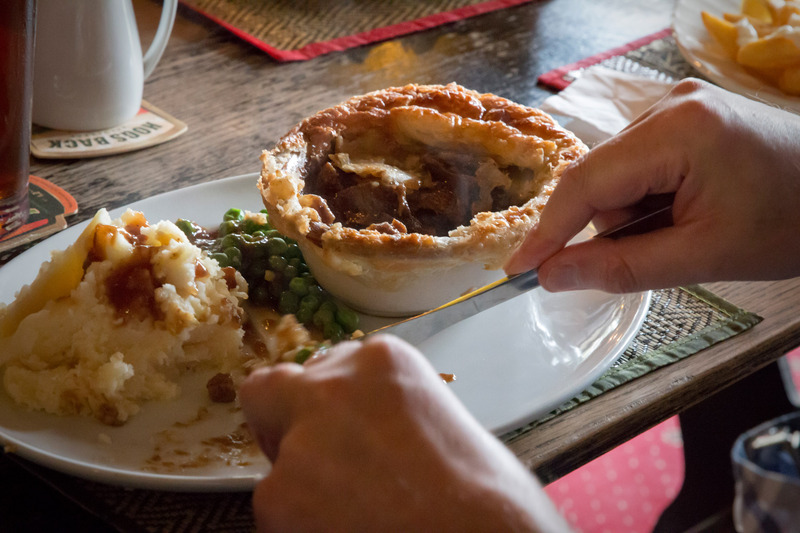 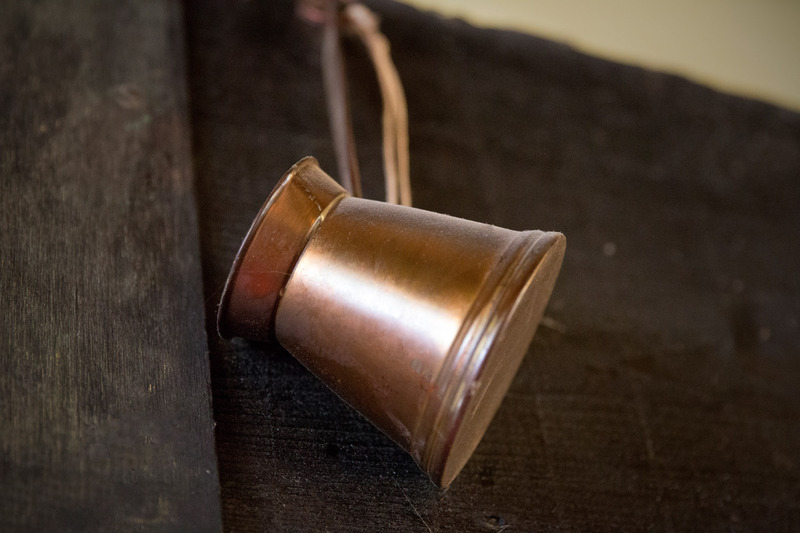 From Tuesday to Sunday, the pub also serves two tasty lunch menus - one with traditional English bar meals, the other with a tasty selection of authentic Thai dishes. 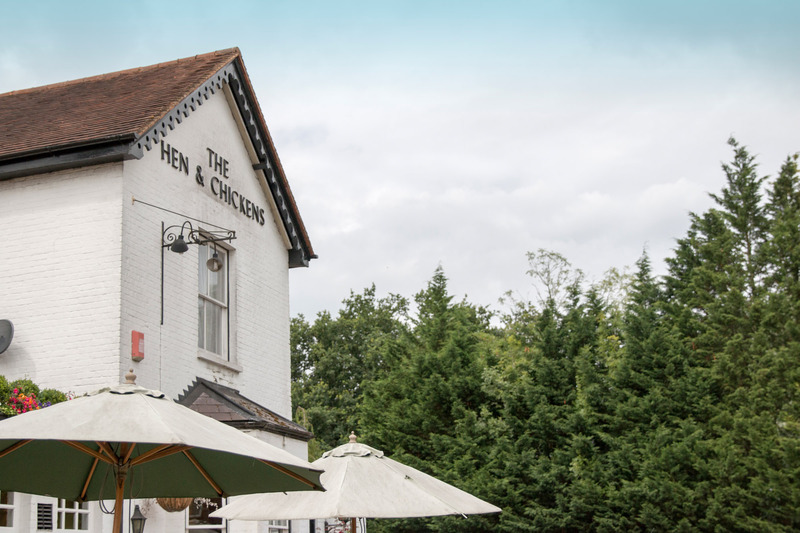 And when the sun shines on Woking, you can enjoy it all in a lush green garden (please note that while children under the age of 14 aren’t allowed in the pub, they are more than welcome to enjoy the garden). 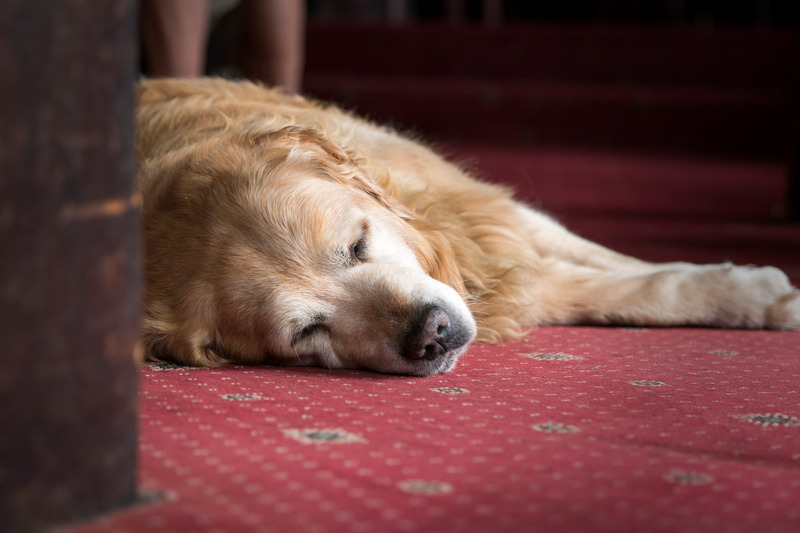 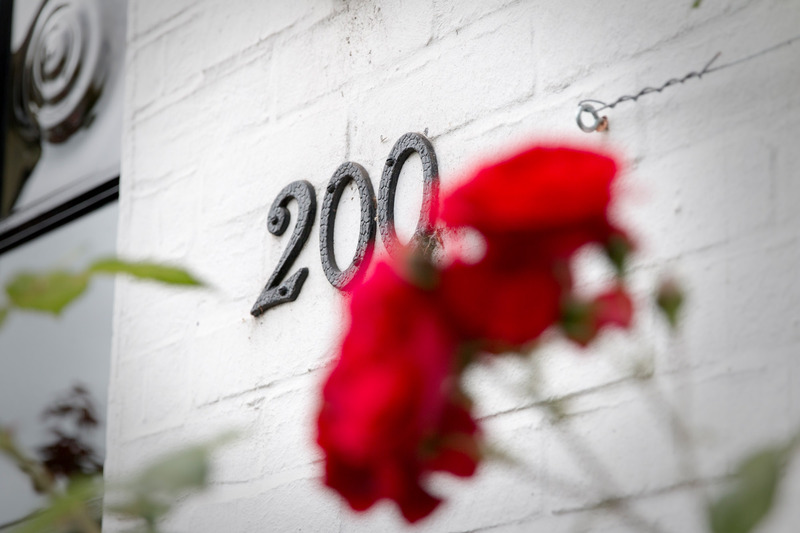 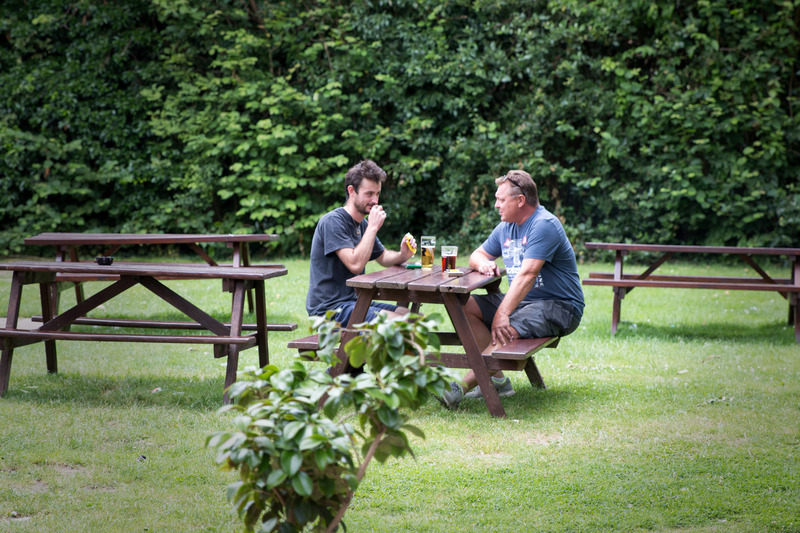 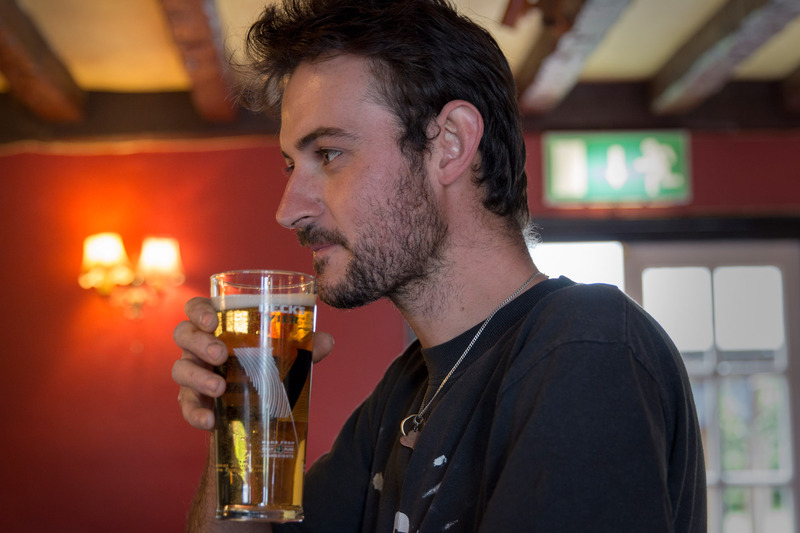 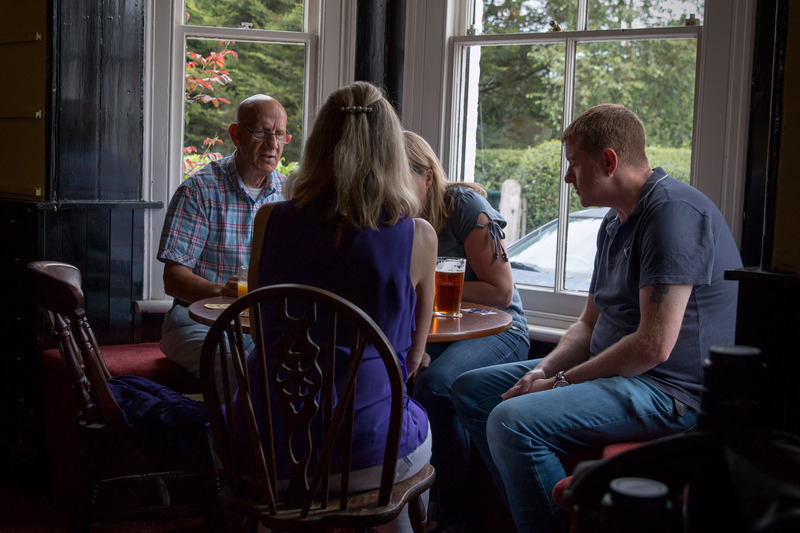 There’s more than a quarter of an acre of space around the pub, so you’re always sure to find a good, sunny spot!